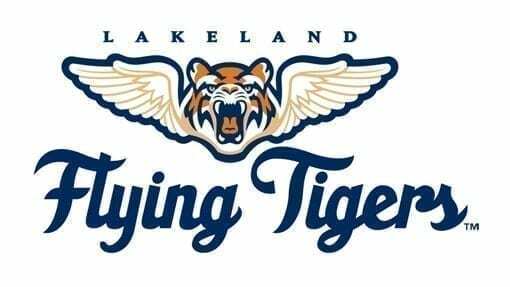 If we were to make a list of “Lakeland Traditions,” the annual Mayfaire by-the-Lake presented by the Polk Museum of Art, would be at the top of the list! 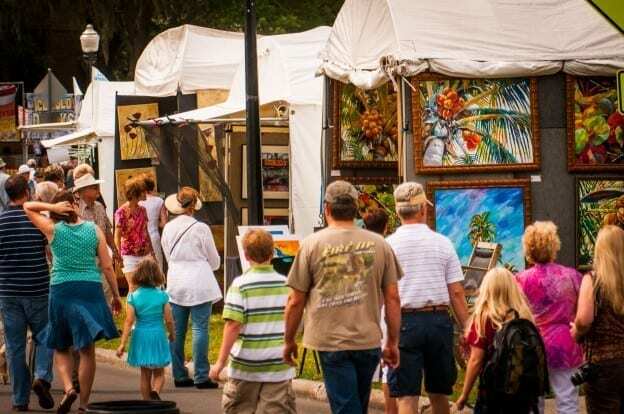 This outdoor art festival has been held annually for the past 47 years in Lakeland, and is one of the premier art festivals in Florida. 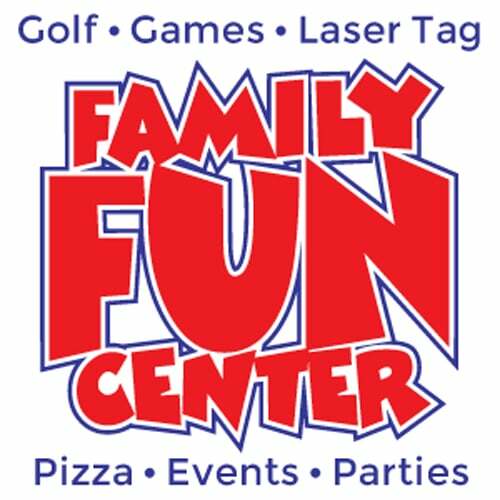 It is held on Mother’s Day Weekend each year and is family-friendly and fun for all ages. Whether you visit to browse for artwork, entertain the kids at the Children’s Art Tent, watch the performances on the front lawn of the Library, partake in the variety of food and beverage vendors, or just be part of a wonderful community event that is perfect for all ages, Mayfaire by-the-Lake has something for everyone! Mayfaire is one of the largest and oldest outdoor art festivals in Central Florida and was ranked 20th by Sunshine Artist Magazine in 2016. Come see why it has such a great reputation! 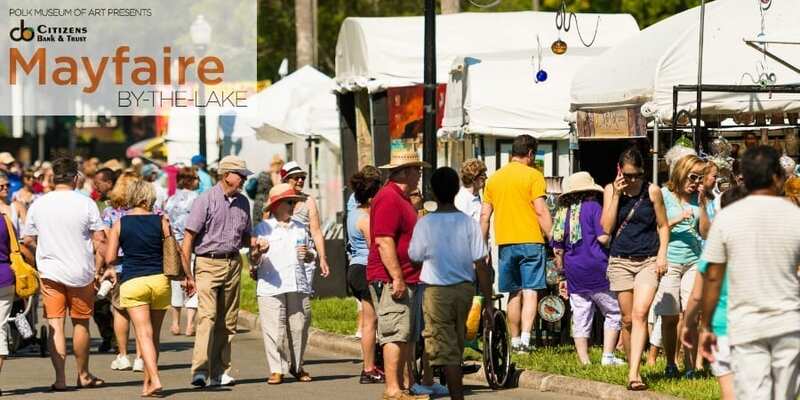 Polk Museum of Art presents Mayfaire by-the-Lake 2019 on Saturday, May 11 and Sunday, May 12 from 9am-4pm along the shores of Lake Morton. There is also a Saturday Night Party with fireworks and 5K Race on the shores of Lake Mirror. Both events are FREE to attend, with plenty of food available for purchase. 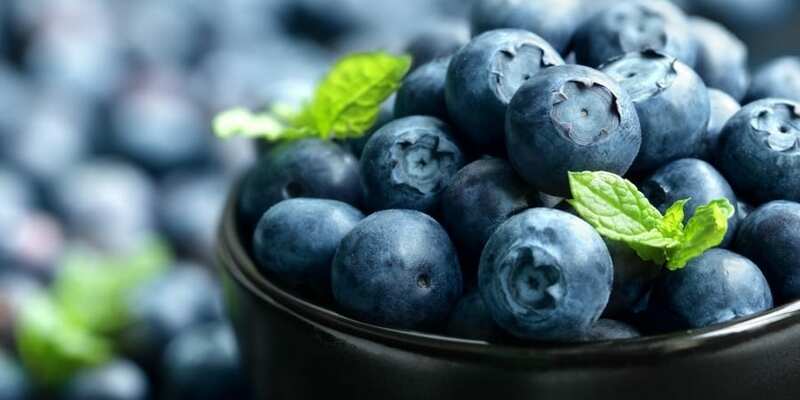 Plan to go early while it is still cool! Slather on the sunscreen – while you can find shade on the front lawn of the library, and in a select few places along the lake, much of the event is outside in the sun. Stroller or wagon – the art booths cover over half of Lake Morton. If you wouldn’t go to a theme park without a stroller, don’t go to Mayfaire without one either. (My personal mantra is hot kids=whiny kids + no stroller=NO FUN!) Plus a stroller or wagon makes it easy to store/carry any new artwork you might purchase! Outside Food & Drink is allowed – be sure you either bring water with you or plan to buy some. There are also PLENTY of great food and drink vendors along the lake. PARKING: Parking for Mayfaire can be found in a variety of locations near Lake Morton. We don’t have a full list of parking options, but know for sure that free parking is available at Florida Southern College on the corner of Johnson and Frank Lloyd Wright Way. A free shuttle will run between that parking lot and the festival. Other locations we have found parking in previous years include the lot between the Lakeland Chamber and Florida Citrus Mutual (off Lime St.), and at First United Methodist Church for a small donation. (Note that if you attend on Sunday, FUMC’s parking lot will be used for Church until after 12pm.) Click here for parking and shuttle information. GETTING AROUND: To see all of Mayfaire requires you to walk a little more than halfway around Lake Morton, just over 1/2 a mile. We typically walk the full lake to look for nesting swans and birds on the west side, but you can also utilize the MayFerrys, free shuttles that run around Lake Morton and to the Museum during the festival. Keep an eye out for MayFerry stops! Click here to see a map. If you attend Mayfaire with kids, be sure to check out the Hands-on Children’s Art Tent. 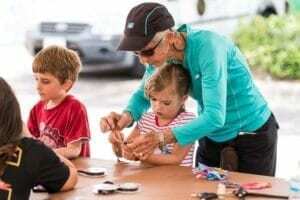 Located on the lawn of the Lakeland Library, the Polk Museum of Art and VSA Arts combine efforts to provide a variety of FREE hands-on art activities designed for participation by children of ALL abilities. There is also kids artwork on display, and it is AMAZING to see the talent of our young local artists. Local musicians, dance companies, and VSA of Florida perform on stage on the shady front lawn of Lakeland Public Library throughout the weekend. THIS IS A GREAT PLACE TO FIND SOME SHADE AND ENJOY A SHOW! See the schedule. Mayfaire by-the-Lake presented by the Polk Museum of Art has an incredible variety of artwork and hand-crafted items. Some of my boys’ favorite booths are photos and paintings of wild animals. We love finding unique artwork to look at together and figure out how the artist created it. 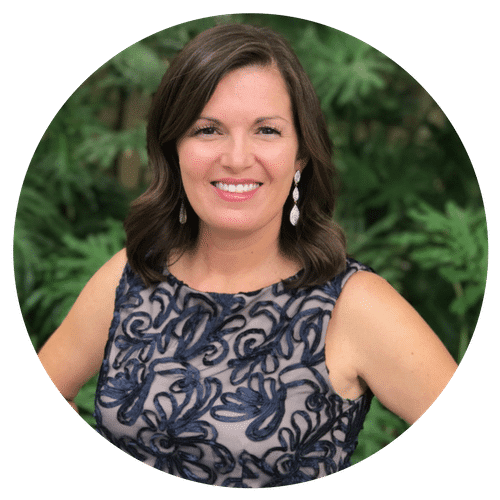 Think about what your children’s interests are and keep an eye out for artwork and creations that will grab their attention – I’ve seen artwork and photos of dancers, the beach, animals, Lakeland landmarks, jewelry, flowers, colorful fish, metal robot sculptures – the list goes on and on. Everyone can find artwork to admire at Mayfaire, even the kiddos!! If you really want to make it memorable, give the kids a little bit of money to spend and let them pick out a piece of artwork to display in their own room. There are plenty of art prints and small items to be found for $15-30. A print of this piece by artist Stephen Koury is what my 9 year old picked out last year. 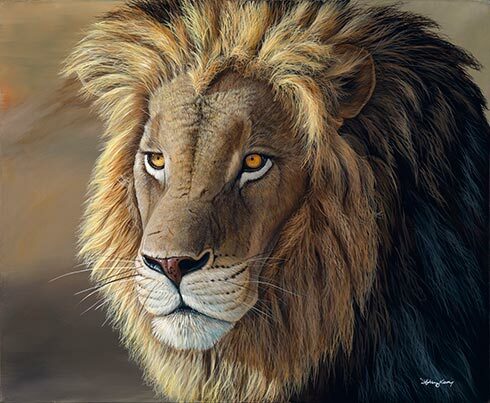 It is a PAINTING! Isn’t the detail amazing?? After the Mayfaire art booths close down for the day at 4pm on Saturday, the party moves over 2 blocks to the Lake Mirror Promenade. Beginning at 5:30pm, bring your lawn chairs or blankets for a free party on the shores of Lake Mirror, including live music, inflatables, food, and FIREWORKS! There will be a variety of FOOD TRUCKS lined up along Lake Mirror for your culinary enjoyment. The Mayfaire 5K Race begins at 7pm, and you can cheer for the runners as the come across the finish line next to the lake. For more information about the race, contact the Lakeland Runners Club. Fireworks are scheduled for 9pm. Each year, dozens of volunteers help make the success of Mayfaire possible. They have a variety of opportunities for all, no matter your skill set. The Museum’s permanent collection has grown to over 2,500 works of art, including works by Rembrandt van Rijn, Andy Warhol, Faith Ringgold, Pablo Picasso, Miriam Shapiro, James Rosenquist, Barbara Kruger, Marc Chagall, Damien Hirst, Hung Liu and others. It serves roughly 35,000 students per year both at the Museum and in locations throughout Polk County. This includes every fifth grade student in Polk County Schools. Approximately 140,000 visitors come to the Museum annually to learn through works of art from across time and place. Their partnership with the Smithsonian Institution and other museums makes it possible for citizens in our region to experience the world. 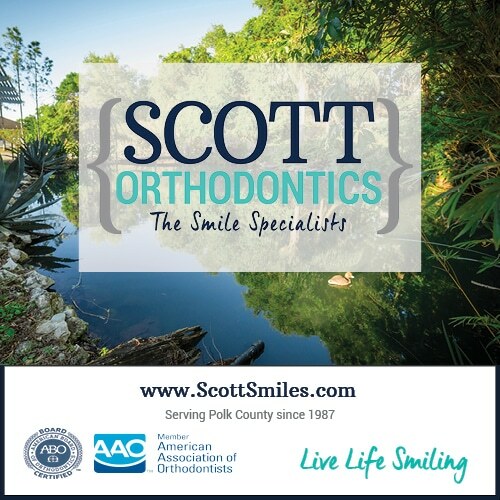 Click here to learn more about membership and join today! Have a tip to share? Or just want to tell us what YOU love about the Polk Museum of Art’s Mayfaire by-the-Lake? Leave a comment below!